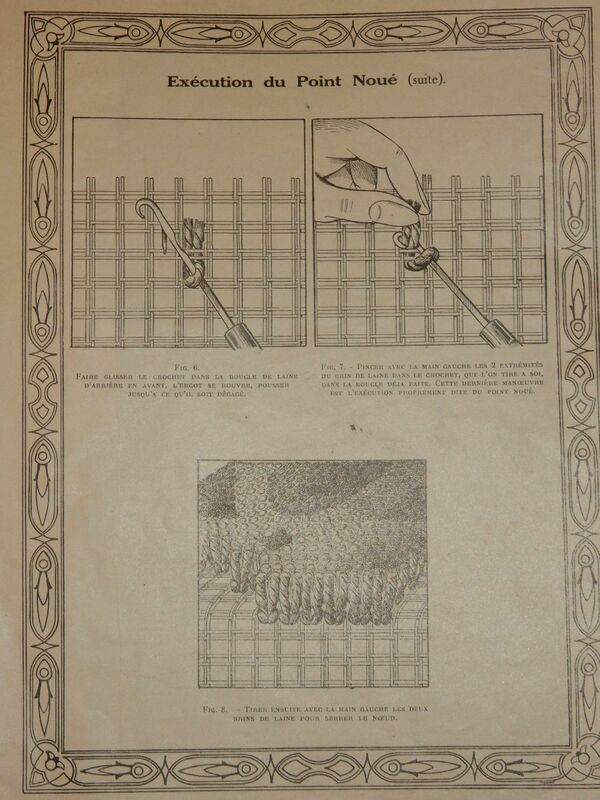 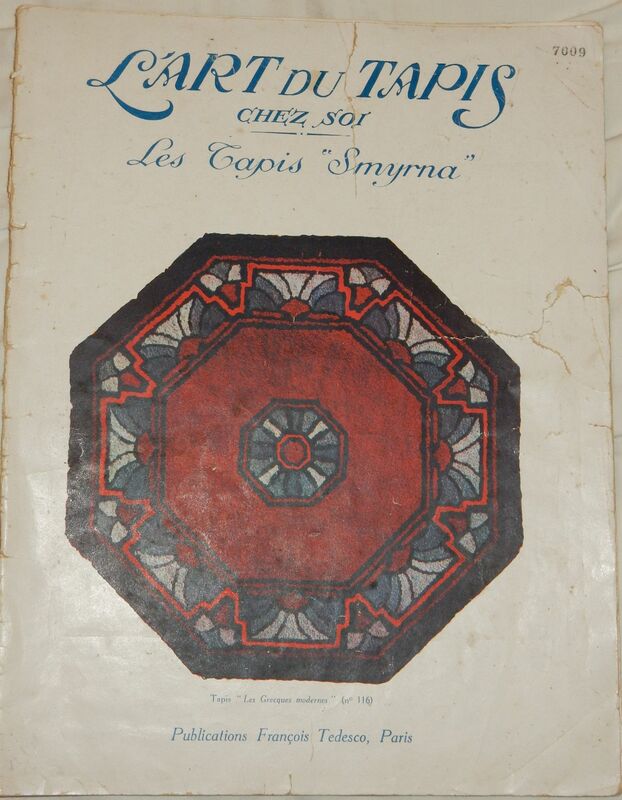 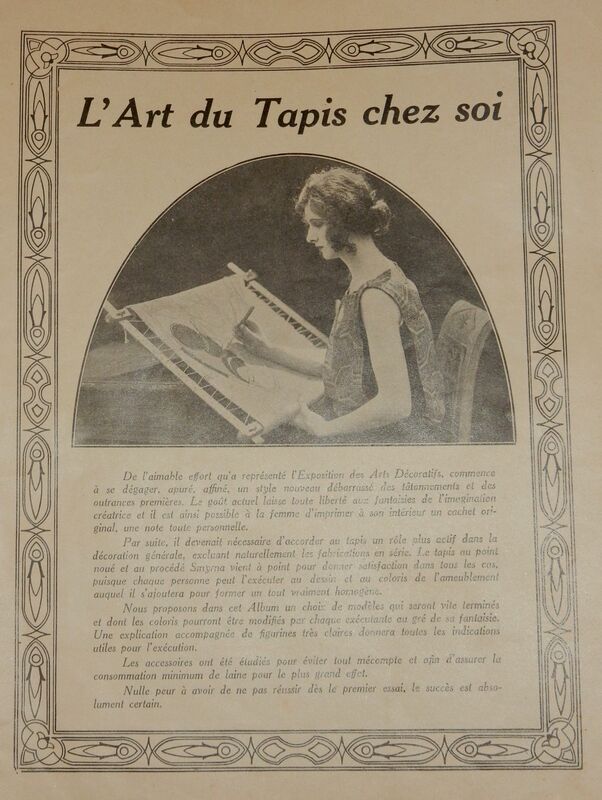 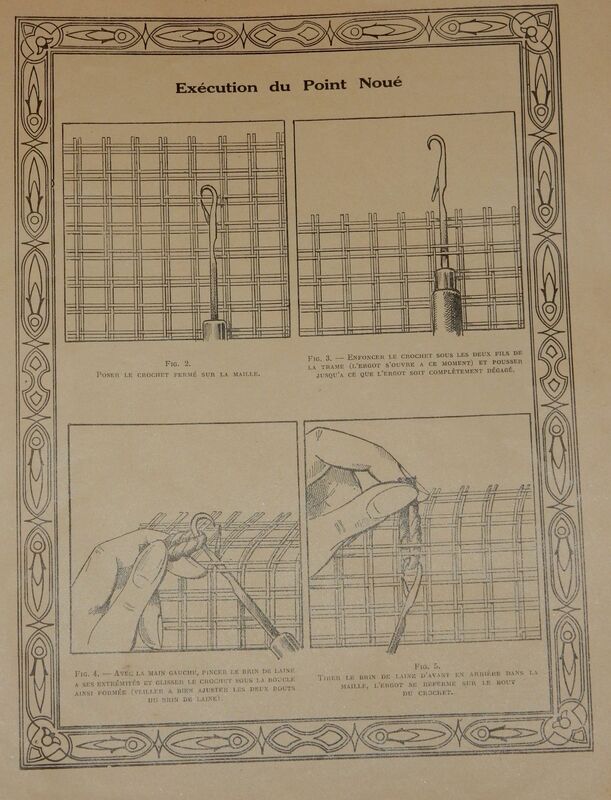 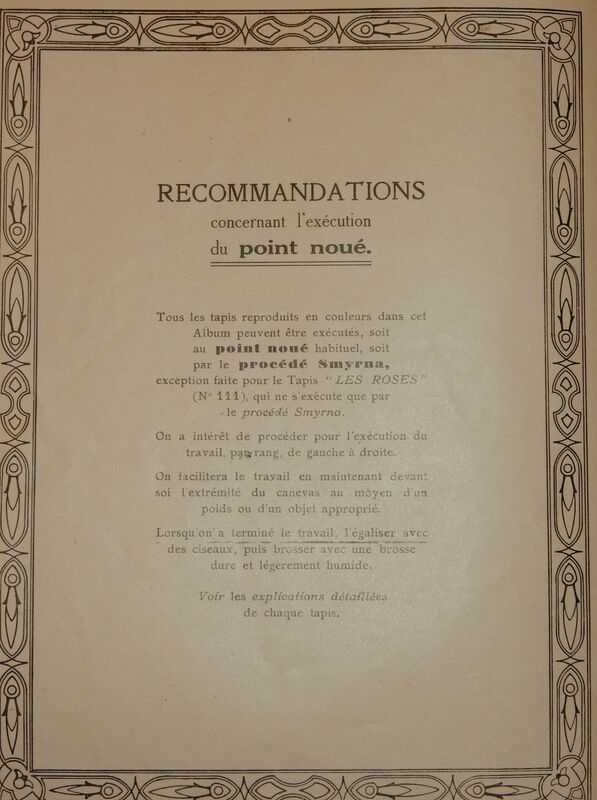 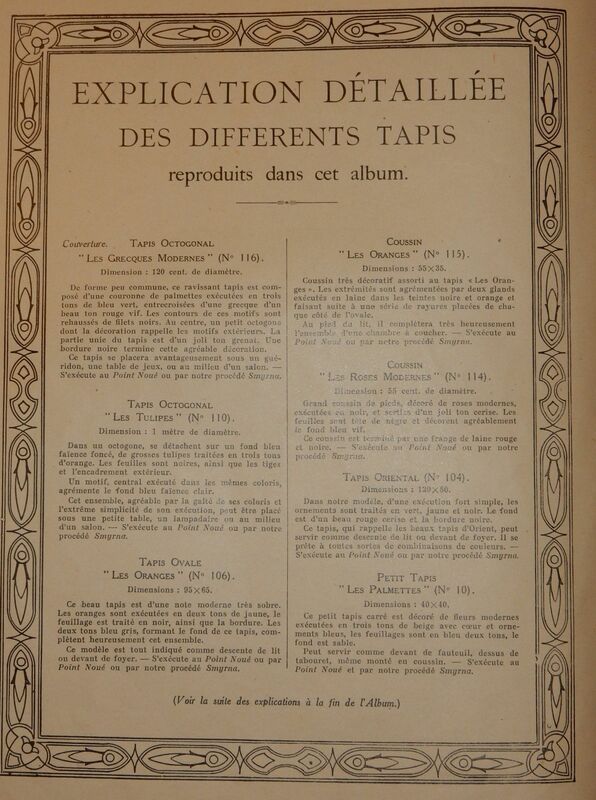 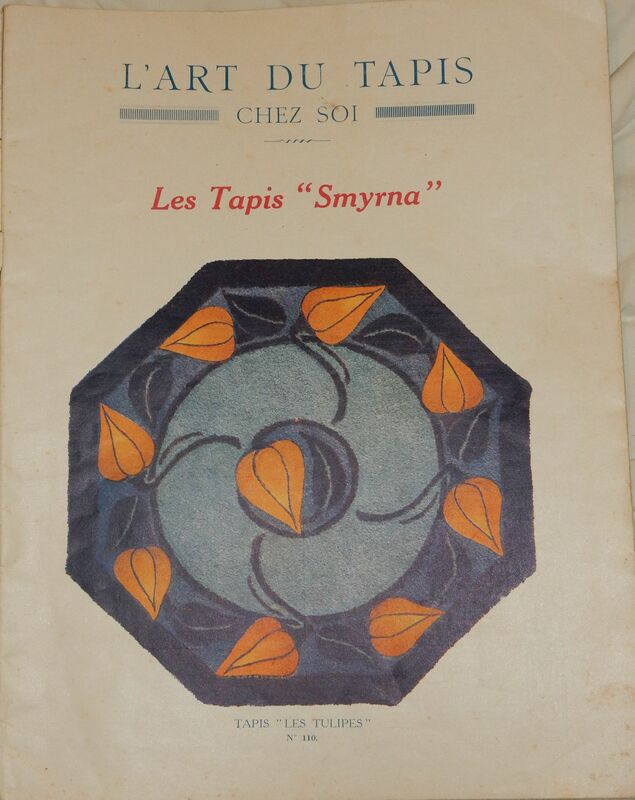 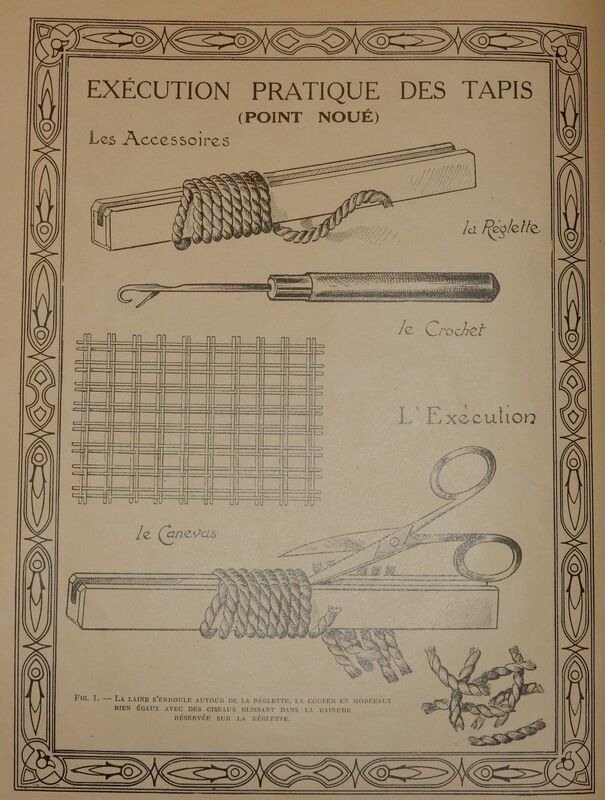 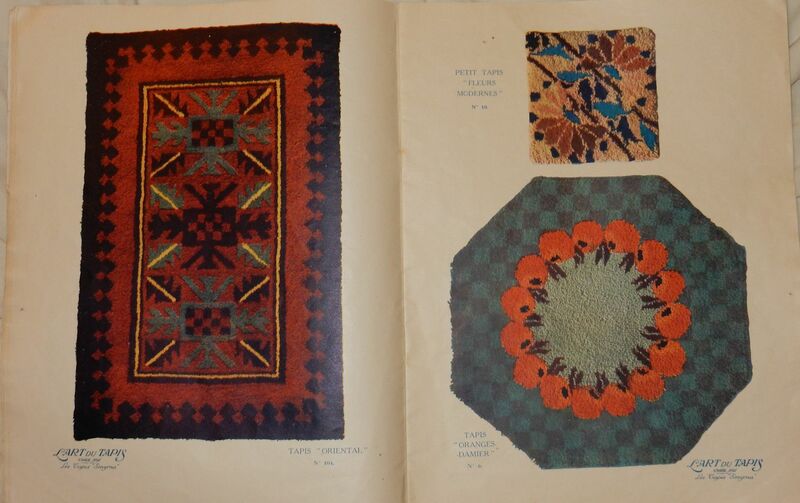 L'Art du Tapis, a 1920s rug-making booklet with instructions for making both latch-hook and punch-needle rugs and a variety of patterns that could be ordered. 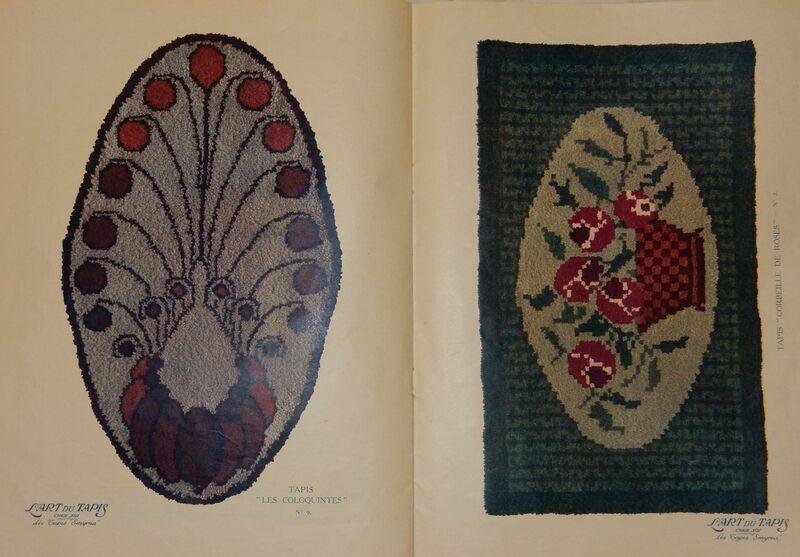 I have only included the latch-hook instructions and a few designs. 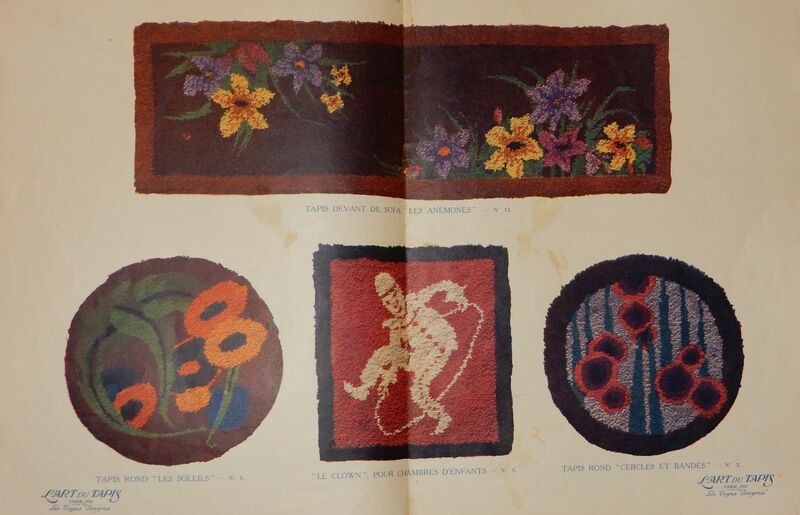 See Flickr where these, and other, images can be downloaded at full resolution for your own use.